It’s here, the event you’ve waited all winter for! It’s Cub Palooza at Yellowstone Bear World! 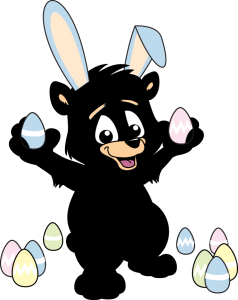 The bears are out of hibernation and celebrating Easter this weekend with an Easter egg hunt this Saturday and Sunday! 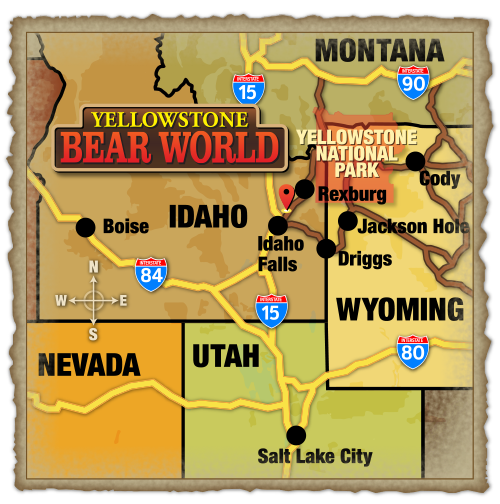 Yellowstone Bear World will be open April 20th – 21st from 9am to 5pm. This is your chance to personally meet and interact with the adorable bear cubs throughout the day. Enjoy amusement rides, petting zoo, free samples of fudge, the annual Easter Egg hunt, and much more, all included in the price of your ½ off admissions. Admission during the weekends of Cub Palooza are ½ off the individual admission rate when purchased at the front gate! 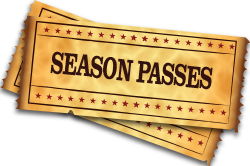 This is also your chance to get our very popular Community Card that gives you special discounts as well as the same ½ off rate all season long! 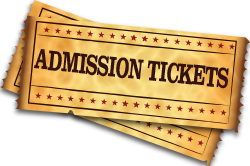 You will receive one Community Card per admission, so bring your whole family! The Easter Egg Hunt will start at 2pm both Saturday and Sunday, but plan on arriving early, by 1pm so you don’t miss out! The Easter Egg hunt will have awesome prizes like free fudge, ice cream and even cash! $500 in various bills are hidden inside the eggs! The Easter egg hunt is free with admissions which are ½ off during the weekends of Cub Palooza! *Purchase of admissions is required. Don’t miss out on this exciting weekend–come make some memories with your family at Yellowstone Bear World!